After nearly 40 years providing supervisory and management services to the industry, Windward continues to evolve. Windward was an early participant in the development and refinement of progressive techniques to drill and complete multistage horizontal wells in the Montney formation. 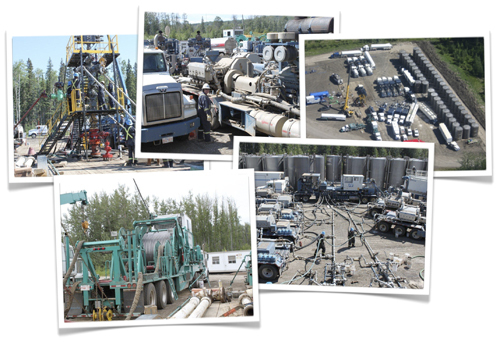 Our experience has included multiple wellbore pad design and construction, enhanced horizontal drilling techniques, and all of the various completion technologies in use today. Windward has the knowledge required to identify which type of completion will be most effective in the shale gas reservoirs of North East British Columbia.